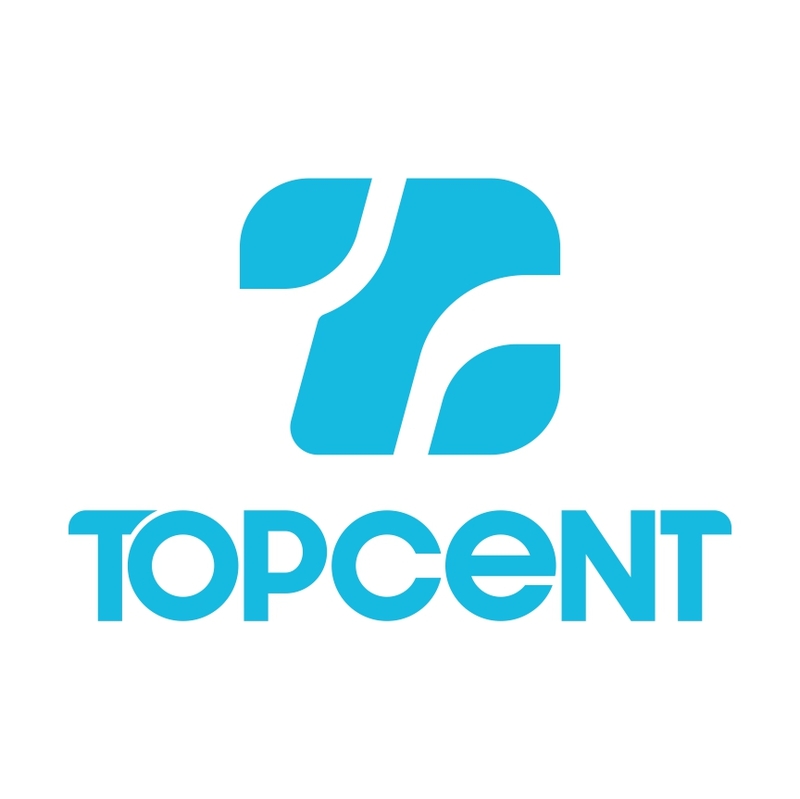 Normally within 3 weeks after receiving your advance payment. 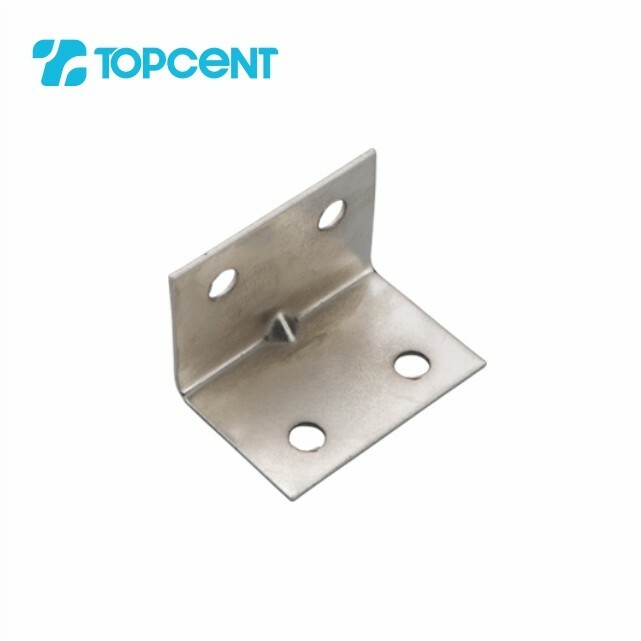 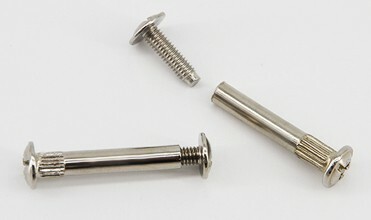 Easy for installing and disassembling, you can do it yourself. 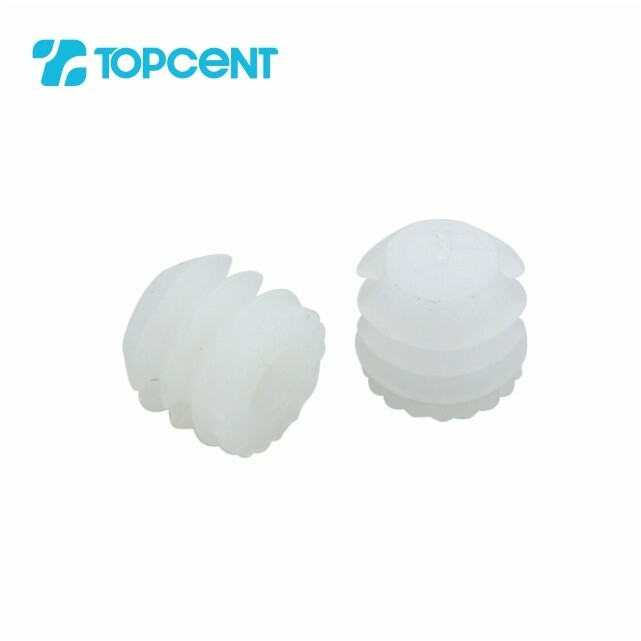 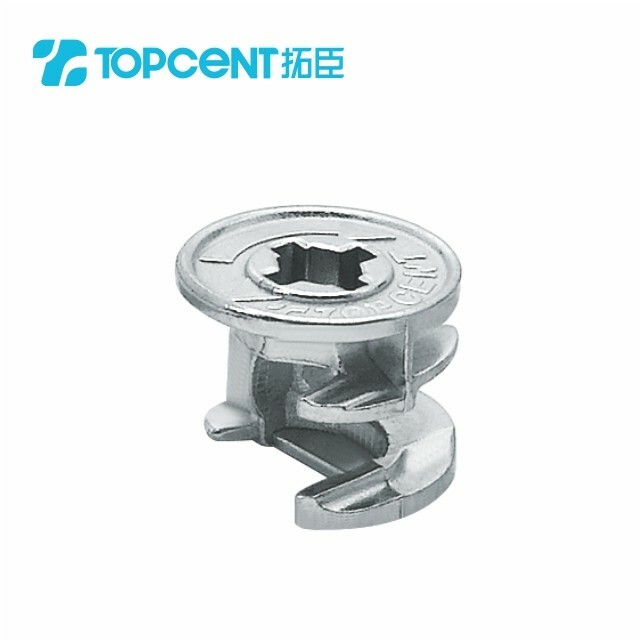 Deep mouth nut design make it not easy to slip. 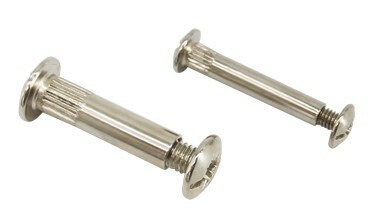 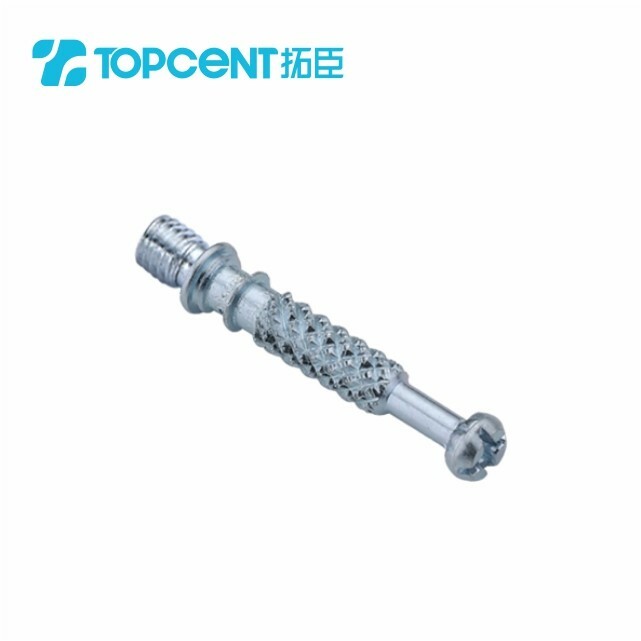 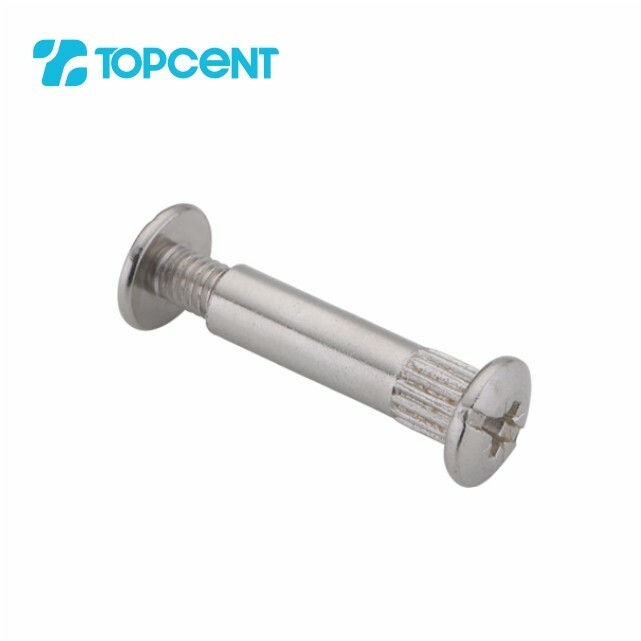 Surface screw thread design for easy tightening during installation and it can increase friction. 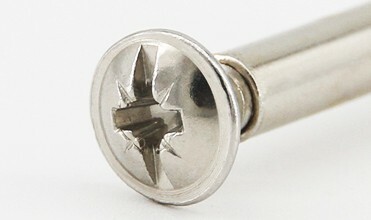 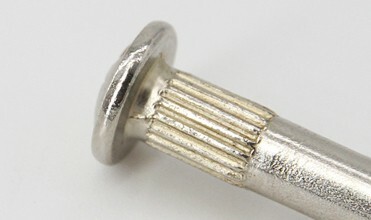 The inner and outer screw lines act to strengthen the fastening. 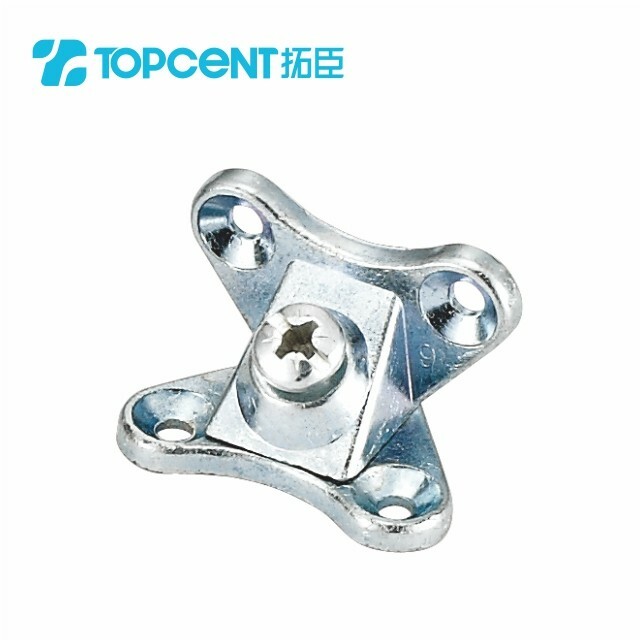 Different size for you to choose according to your board width. 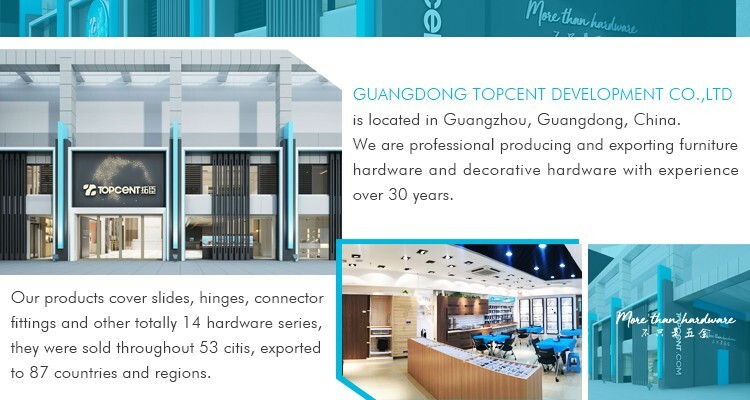 Our factory was specialized in producing and exporting furniture hardware and decorative hardware for more than 32 years. 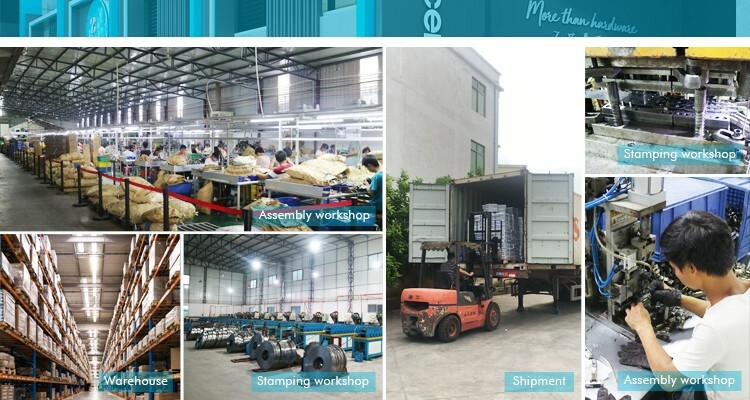 4 manufacturing bases was in Foshan, Gaoyao,Jieyang, Lufeng of Guangdong province. 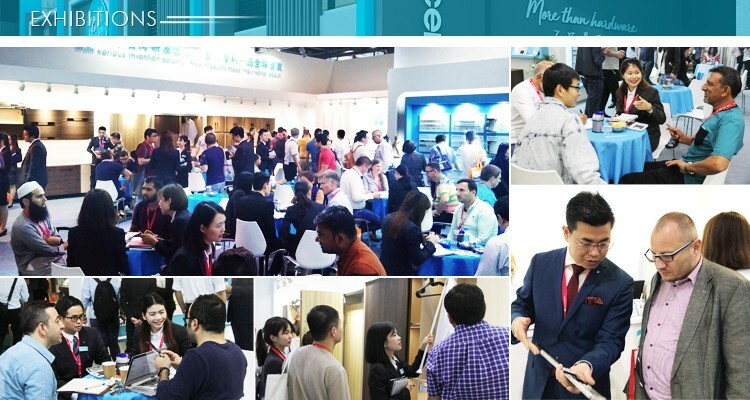 50+ sales in charge of different countries and regions around the world. 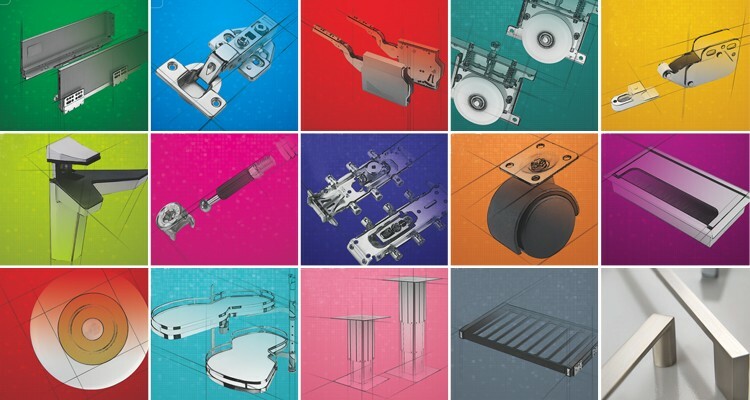 500+ workers in factories and 100+ of them have 10-year production experience. 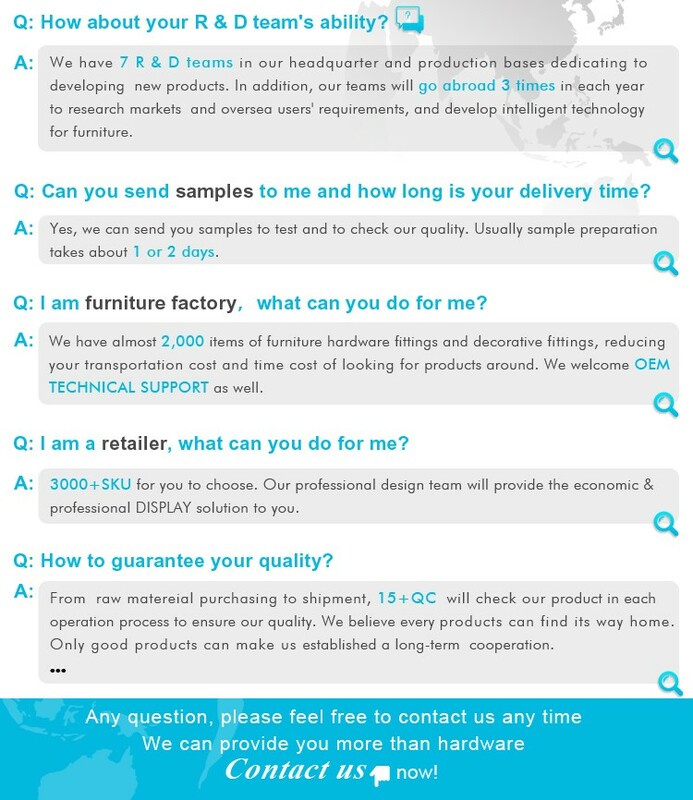 The supplier is ranked number 5 by reviews data in Furniture Hardware. 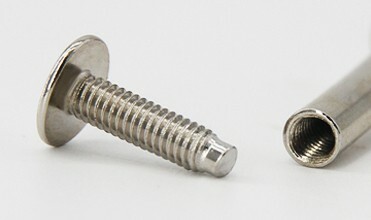 The supplier is ranked number 4 by delivery data in Furniture Hardware.